Guillén-Galve, I. & Vázquez-Orta, I. (Eds.). (2018). 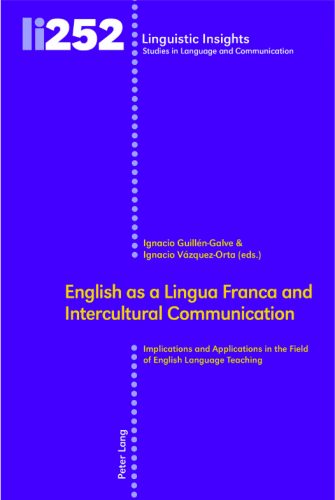 English as a Lingua Franca and Intercultural Communication: Implications and Applications in the Field of English Language Teaching. Bern: Peter Lang.